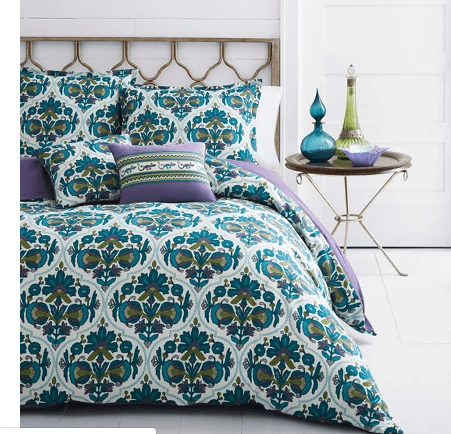 Target Bedding On Sale – 2 Piece Bed Set As Low As $11.76! Target has a bedding sale going on today, and they are offering 25% off bedding (this includes many items from bedding and bath, including sheets, throw blankets, bed sets, shower curtains and more)! We found some great deals on some of these items if your looking to freshen up the house. We found three piece bedding sets as low as $11.76, shower curtains starting at under $5 and more super deals! If you shop with your Red Card you will get an extra 5% off and free shipping too. Or choose to pick up in store to save on shipping costs as well. This sale is only going on through the end of today, and items are selling out, so shop soon for the best inventory selection. 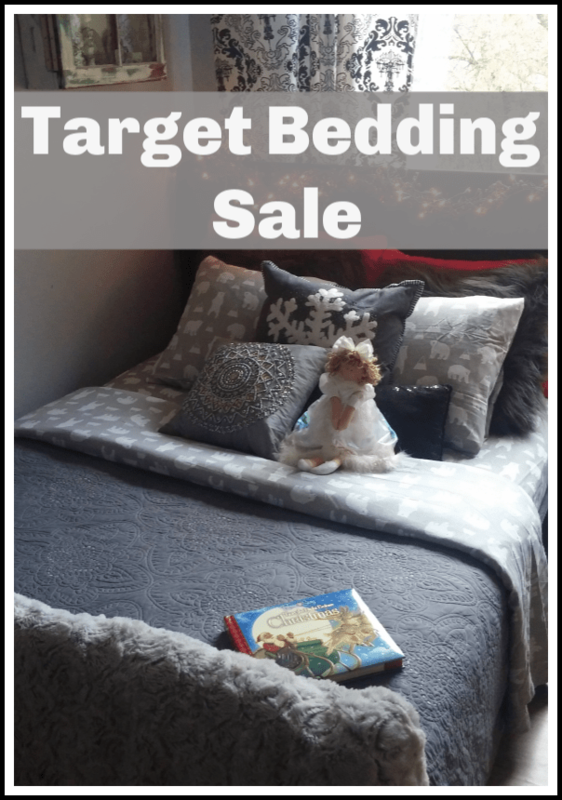 There really are some super prices if you are looking to freshen up just about any room in your house with items from Target Bedding (I have even bought thin throw blankets before and used them for table coverings)! I found many things I would love for the house for under $10 an item. Here are some of the deals we found at the Target Bedding sale. Shop more of the bedding deals here too. This cute 3 piece bedding set is just $11.76 for the twin size, and under $20 for the queen set! This tranquil grey set is just $22.49 for the queen set too! 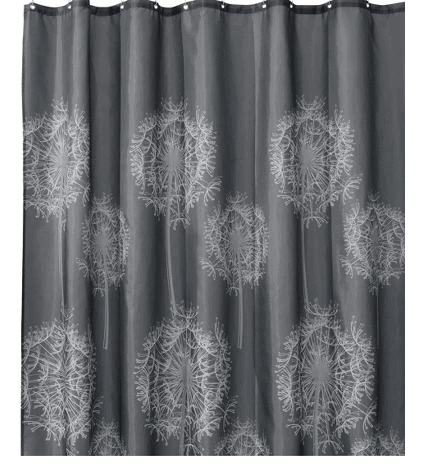 This shower curtain is only $5.25 (whoo hoo)! 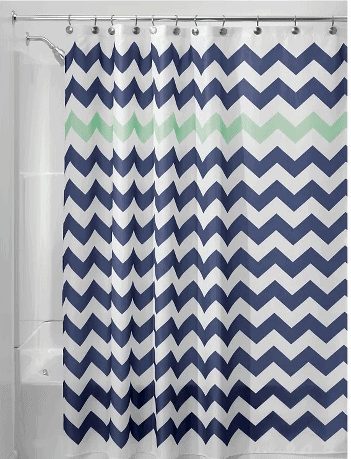 This Chevron print shower curtain is just $6.75 right now too (and there are different colors to choose from). Throw blankets start at just $6.99 each. 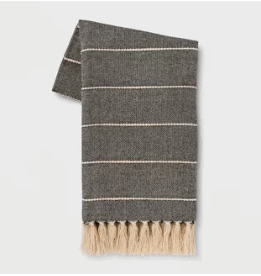 Throw blankets are one of my favorite ways to freshen up a room. I toss them over chairs and couches to give them a fresh new look, and these are some great prices. I loved the grey one above for only $13.99! This sale is only good through today, so shop the full sale here for some great deals.